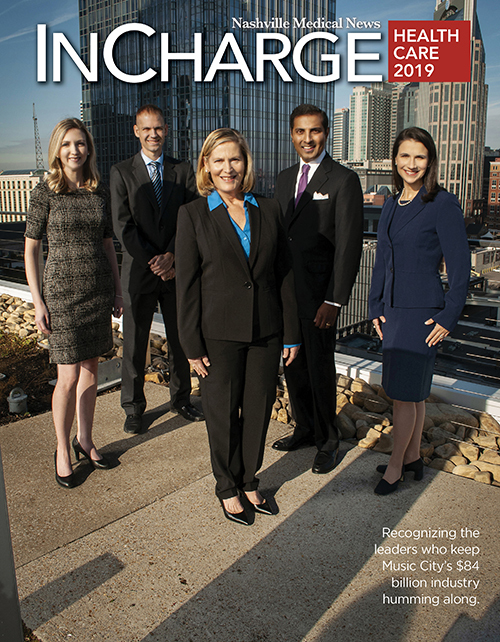 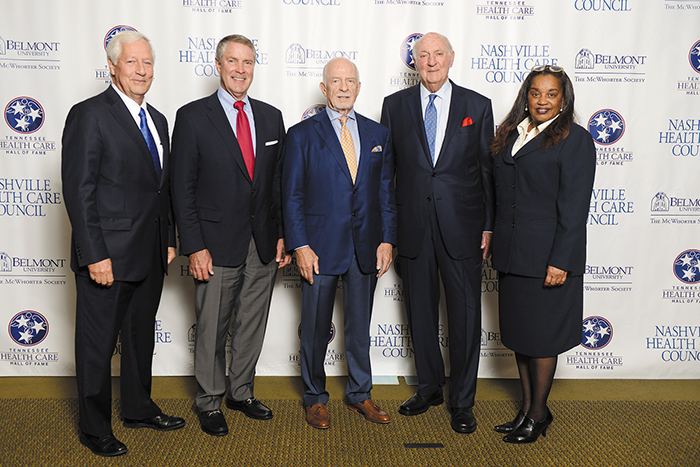 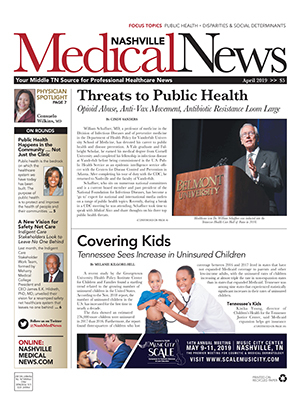 Six healthcare luminaries were recently inducted into the Tennessee Health Care Hall of Fame. 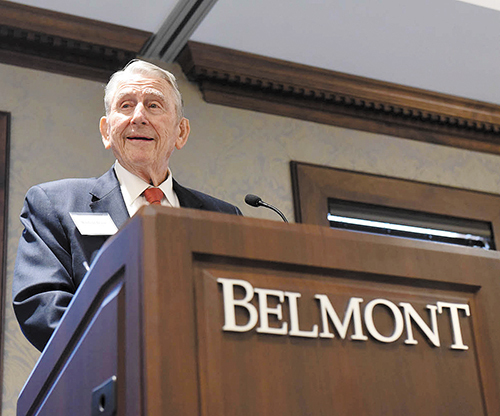 The 2017 Tennessee Health Care Hall of Fame Class has been announced and will be inducted this fall at a gala luncheon event at Belmont. 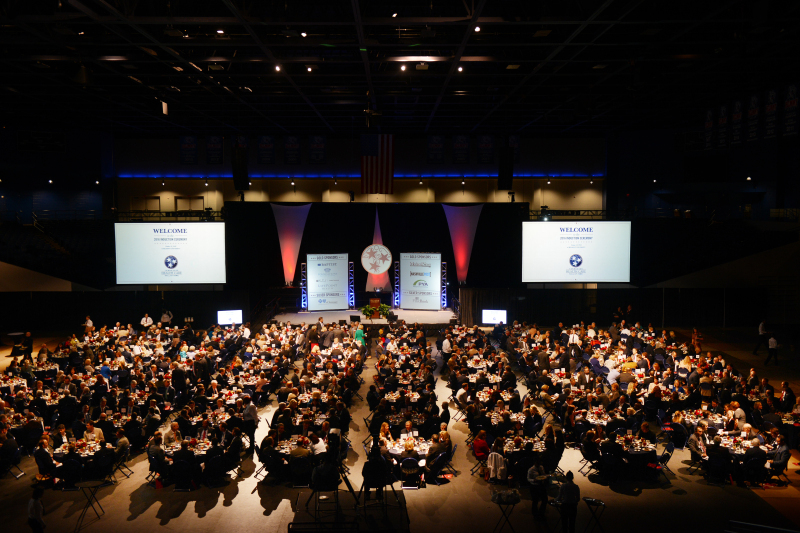 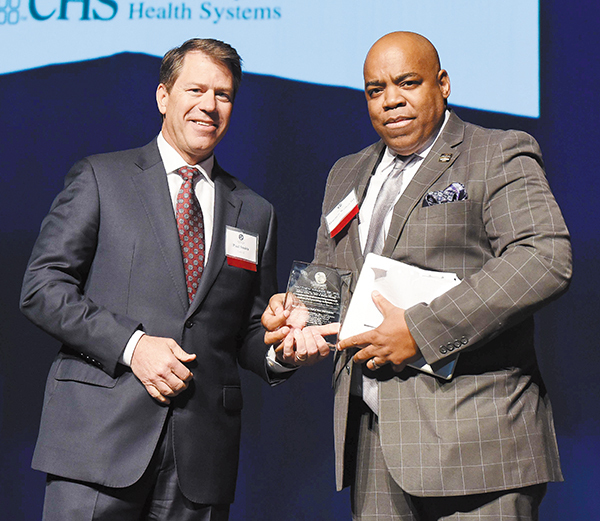 Several hundred industry leaders recently gathered at Belmont University's Curb Center to honor the second class of inductees into the Tennessee Health Care Hall of Fame.